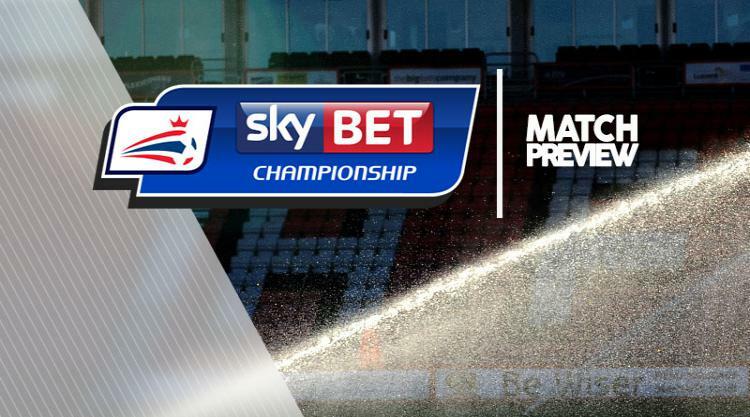 Rotherham V Derby at AESSEAL New York Stadium : Match Preview - MillersMAD. Rotherham will hope to have Danny Ward available as they say goodbye to the Sky Bet Championship against Derby. Ward missed last week's draw at Preston with a hamstring injury but could be involved as the Millers play their final game at this level following relegation. Defender Richard Wood should be fit after coming off at Deepdale with a bout of cramp but there are still doubts over the fitness of Joe Newell, who missed out last week. Kirk Broadfoot, Lewis Price and Lee Camp are all still injured. Striker Darren Bent, midfielder Will Hughes and left-back Marcus Olsson are injury doubts for Derby. Bent and Hughes missed the home win against Wolves with hamstring and back problems respectively, while Olsson played the majority of the game before being substituted due to an ankle issue. All three players will be assessed but with it being the final game of the season, and Derby have nothing to play for, Rams boss Gary Rowett will not take any unnecessary risks. Max Lowe (abdominal), Nick Blackman (knee), Craig Forsyth (knee), Jason Shackell (back) and George Thorne (leg) all remain out.